At an early age, Dr. Kelli Henderson knew she wanted to practice pediatric dentistry. Following a visit to the dentist’s office in the second grade, Dr. Henderson decided that she, too, would become a dentist. When she informed her family at the ripe age of seven, they were amused. Little did they know where her determination would take her! Dr. Henderson formed Growing Smiles with the idea of providing the highest quality dental care to infants, children, and adolescents. She loves to work with children of all ages, including patients with special needs. In addition to receiving her Doctorate of Dental Surgery (DDS) from the University of Oklahoma College of Dentistry, Dr. Henderson completed a one-year general practice residency at the Children’s Hospital at OU Medical Center. She also did a two-year pediatric residency at the Children’s Hospital of Michigan, where she was named chief resident in her second year. 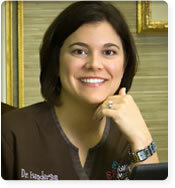 Dr. Henderson and staff devote a significant amount of time to attending continuing education courses, including those sponsored by the American Academy of Pediatric Dentistry, the American Dental Association, the Kansas Dental Association, Douglas County Dental Society, Pediatric Advanced Life Support (PALS), and Basic Life Support (CPR). Dr. Henderson currently resides in Lawrence with her husband Jake, her sons Cooper, Parker and Greyson and her standard poodle, Hazel. When she is not in the office, Dr. Henderson enjoys playing with her boys, running, reading, collecting folk art (which is proudly displayed in the office), and spending time with her family. 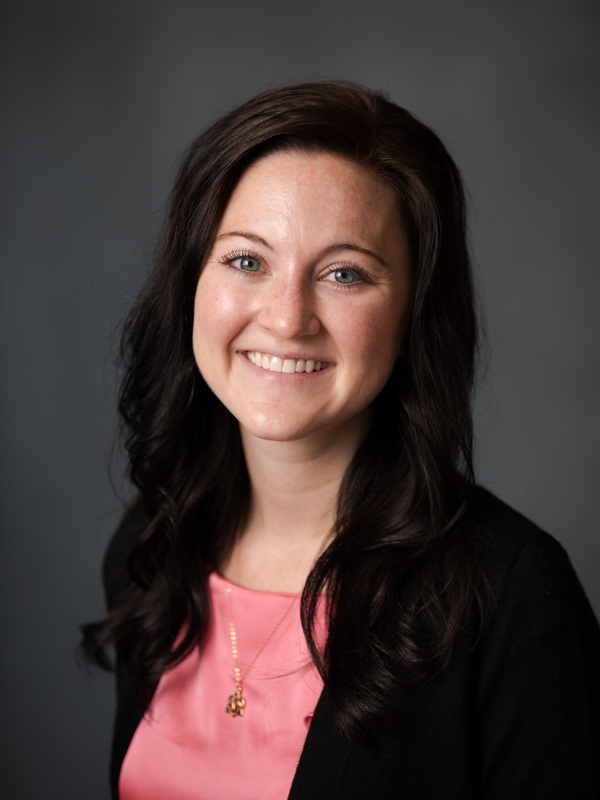 Dr. Elizabeth Powers grew up in Columbus, Nebraska, where she discovered her love for working with children at an early age through babysitting and teaching dance and piano lessons. She grew up with parents working in healthcare, and when she was 17, credits her dad for helping her realize pediatric dentistry was the perfect profession for her. After growing up highly involved in music and dance, she went on to get a Bachelor of Music in Horn Performance and a minor in Chemistry from Hastings College in Hastings, Nebraska, before attending UNMC College of Dentistry in Lincoln. Her favorite training experience was her pediatric dental residency at the phenomenal program at Riley Hospital for Children in Indianapolis. She graduated from her residency program with a Masters of Science in Dentistry in addition to her obtaining her Specialty in Pediatric Dentistry. Outside of pediatric dentistry, she enjoys cooking and baking, gardening, staying active, drinking lots of coffee, and, now that she lives closer, spending time with family and friends.